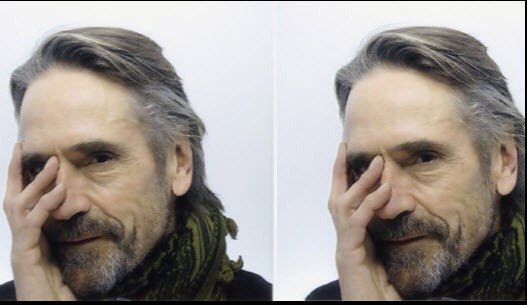 WGBH’s Classical.org has just released an exclusive audio recording of Leonard Bernstein’s poem “Life is Juicy,” as read by actor Jeremy Irons. 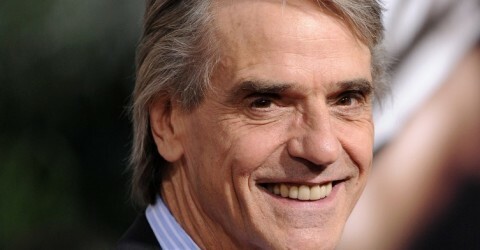 Audio of Jeremy Irons recorded by Mark Travis, engineer, New York Philharmonic. Special thanks to Jamie Bernstein, author of Famous Father Girl, and Barbara Haws, the New York Philharmonic archivist. Classical.org will release several approximately 20 poems by the legendary musician including some never before seen Bernstein poems. A Bernstein poem read by actress Laila Robbins will be released next week. WGBH launched The Bernstein Experience on Classical.org this year as part of a year-long celebration of the music, life and legacy of the conductor, composer, educator, and humanitarian who would celebrate his 100th birthday on August 25, 2018. To learn more about the life of Leonard Bernstein and the scope the Bernstein at 100 celebration, please visit: https://bernstein.classical.org/about/.